We can safely move hundreds of vehicles quickly. Complete your paving or parking deck project on-time with our help! Looking for a bargain? Attend our monthly auctions. Check out our posted schedule for a listing of vehicles. To submit a payment, please click the button and enter your invoice number in the description. Join us in the fight agains mitochondrial disease! 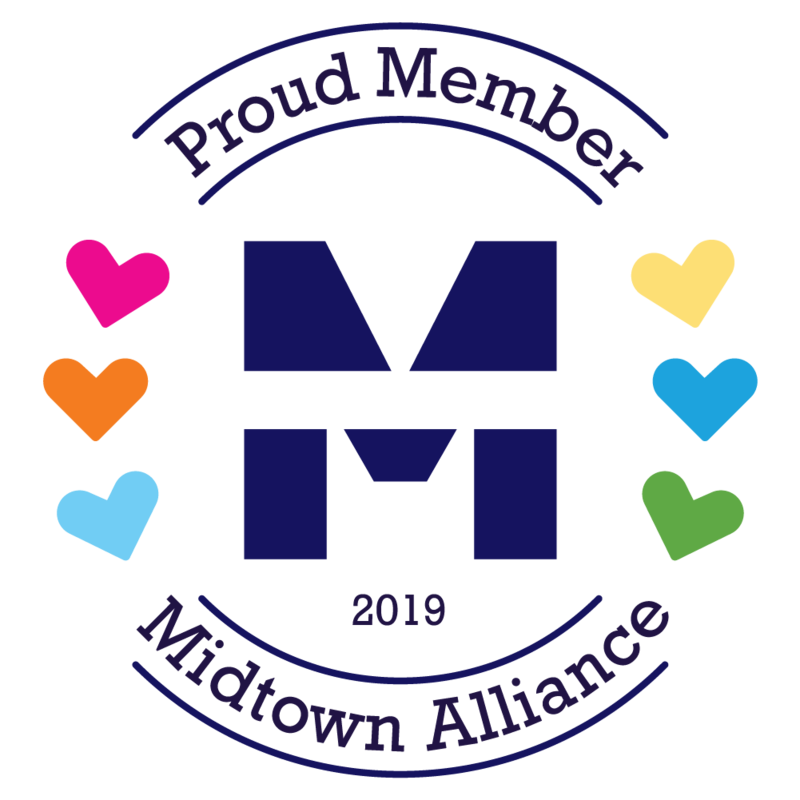 The Energy For Life Walkathon: Atlanta offers all participants a fun-filled experience with entertainment, refreshments, mitochondrial disease resources and much more! Start a corporate, school, church, community or family team today! 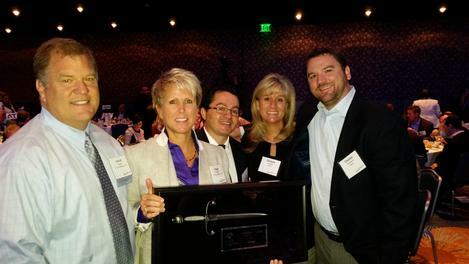 A-Tow Wins 2014 Excalibur Award! 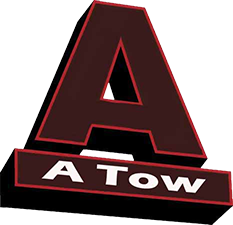 A Tow Inc. in Atlanta, Georgia has been awarded the 2014 Small Business Award for demonstrating excellence in their use of technology, including App4u’s TOWED cloud application.